Are You Dad Enough For These Limited Edition New Balance x Stüssy Sneakers? Ugly sneakers are officially the post-ironic style move of the moment. 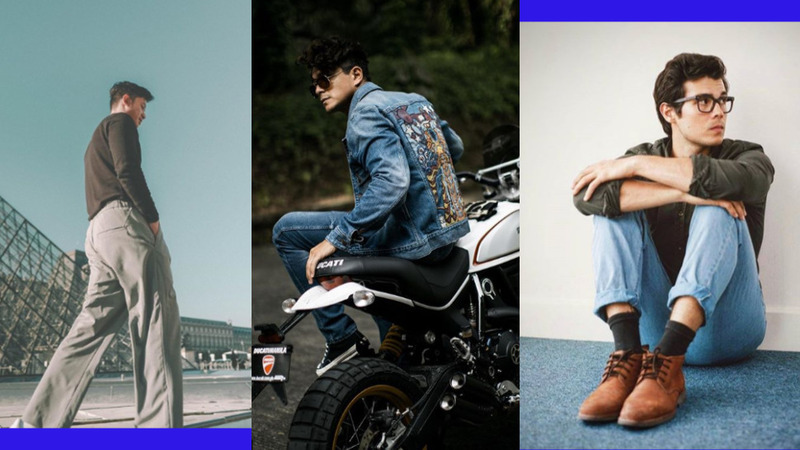 Now that 2017 is well and done, we can finally look back at all the menswear trends that the year had wrought, and see which ones will survive through to 2018. 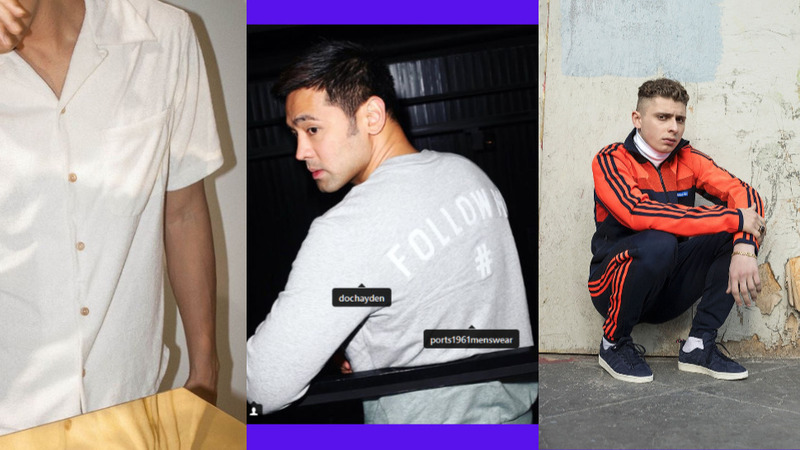 It looks like one of them is the ugly sneaker, a newly resurgent strain of the “normcore” movement of 2014, and one of this year’s most popular flexes. Chunky, loud, and with way too much going on—we’ve seen it in sneakers like the Balenciaga Triple S and the Yeezy Boost 700; and from several designer labels and streetwear brands. 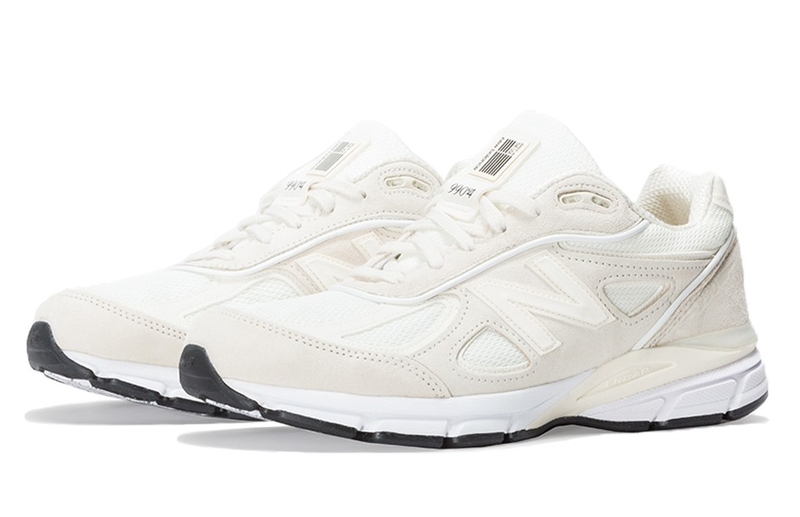 The New Balance 990 is a retro running sneaker that’s been around for over 30 years, and has seen quite a few different iterations. But it’s never been good-looking in the conventional sense—that is, it’s a far cry from the sleek styles that we’re more immediately attracted to. 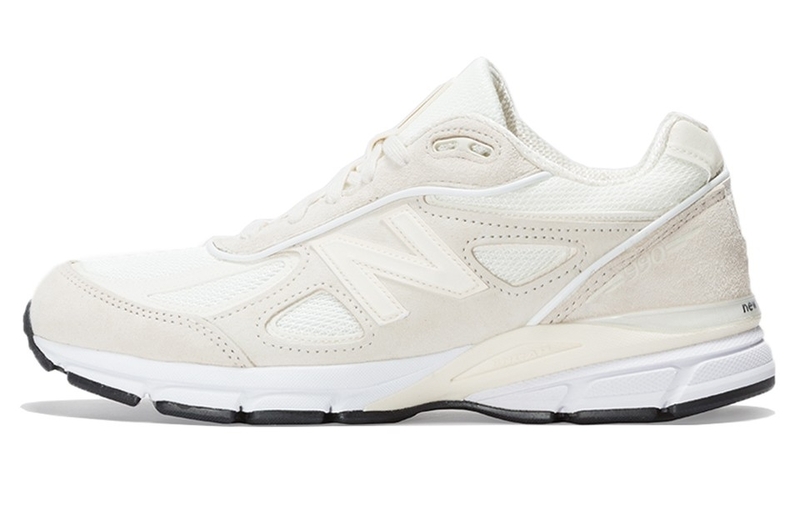 You might even say that the 990s look like shoes for the geriatric retirees who gather at your local McDo to play chess and read the newspaper. But if worn with an appropriate level of self-awareness and post-irony, they might actually start to grow on you. 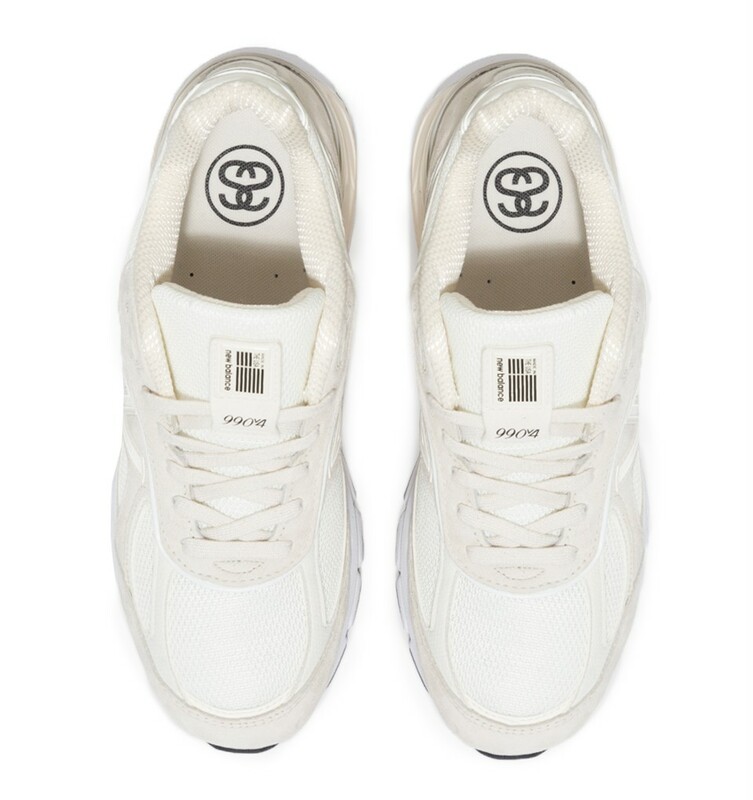 The collaboration piece is a purposely bland white and cream colorway, with premium suede panels and a mesh upper. 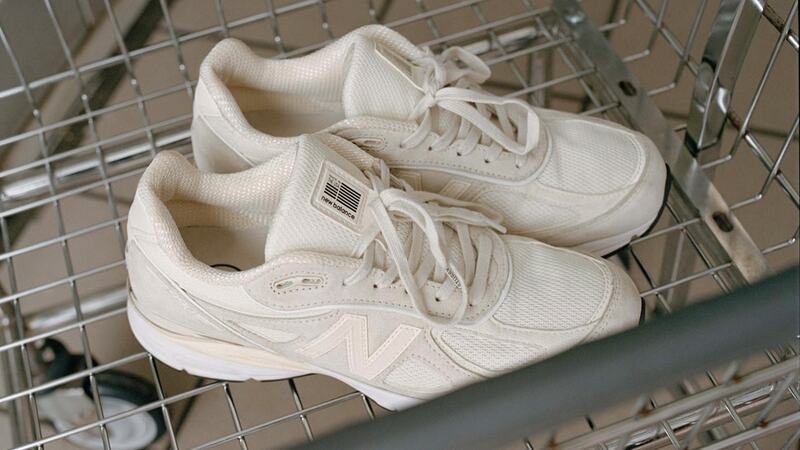 It's also a Made in the U.S.A. release, so it bears New Balance's guarantee of quality and craftsmanship. But its most distinct feature is the Stüssy link logo on the insole—a little detail that whispers to you before you slip the shoes on: These are dad sneakers, but today, you’ll be wearing them like they’re the coolest sneakers on the planet. 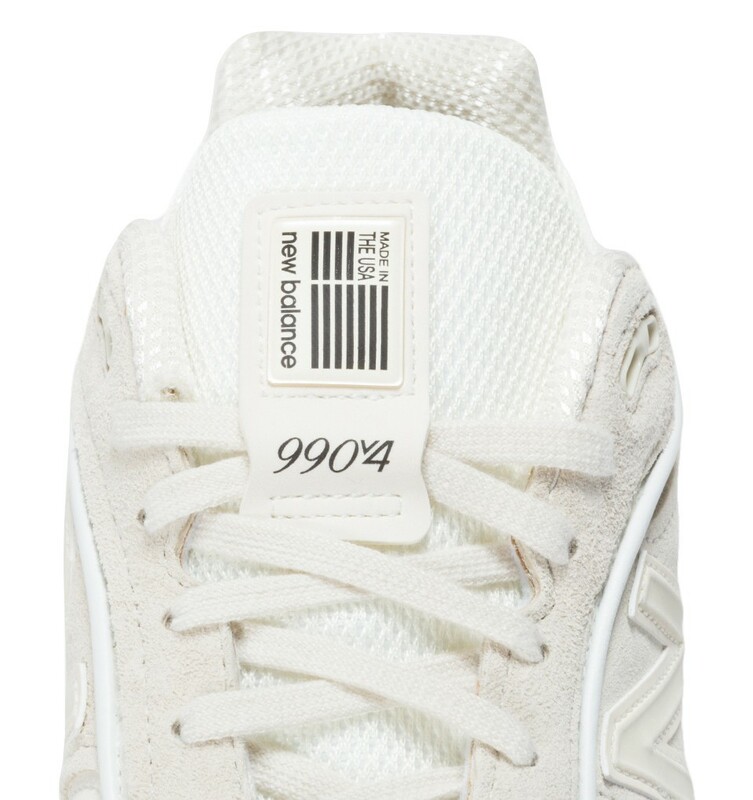 The Stussy New Balance 990v4 is available at the Stussy Pop-up Shop in SM Aura Premier, Taguig.